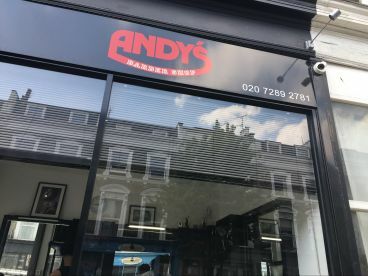 Here at Andy's Barber based in Warwick Avenue, our attentive professionals offer a complete range of hair treatments and services to the high standards that you expect. 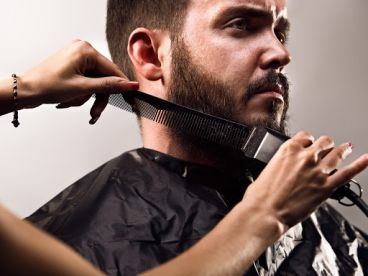 Whether you are looking for a totally new look or just fancy treating yourself, our years of combined expertise means you can be assured of your desired result. 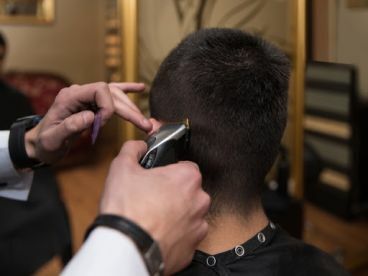 \n\nOur extensive range of services includes:\nMen's Classic Haircut\nMen's Wash & Blow Dry\nMen's Haircut & Finish\n\nWe're open 6 days a week for all your barber needs. Click above to request a quote. Good barbers . Nice service . Very impressed with my beard and hair trim. 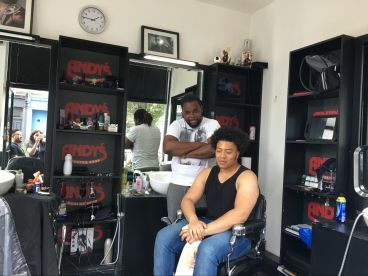 Please note that Andy's Barber may not be able to honour booking requests made.